June 22, 2013 Britney CrossonLeave a Comment on Rowdy Turns 2 With A Toy Story Birthday Party! 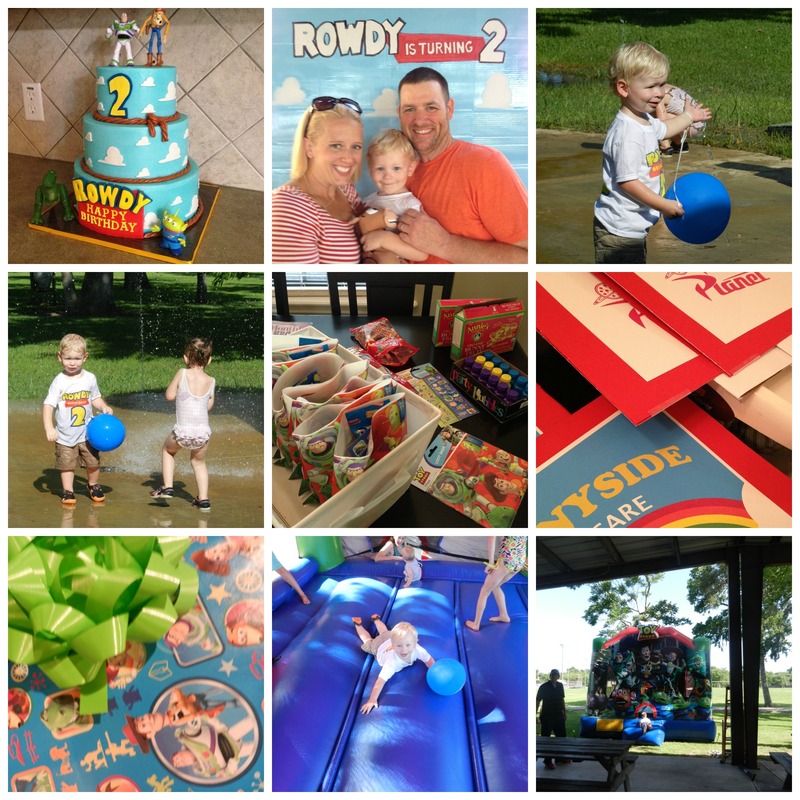 Rowdy Turns 2 With A Toy Story Birthday Party! I’m officially the mother of a 2-year-old, and it feels incredible. While I agree with most parents that the time does seem to pass rather quickly, I also try to focus on living in the moment and being grateful for my precious kiddo. Rowdy is a cool kid with a sweet, sensitive and silly nature. He’s also obsessed with Toy Story right now, so I decided to take advantage of that and turn it into a birthday party theme. Luckily, Toy Story birthday parties are not uncommon, so it was pretty easy to find ideas and supplies. 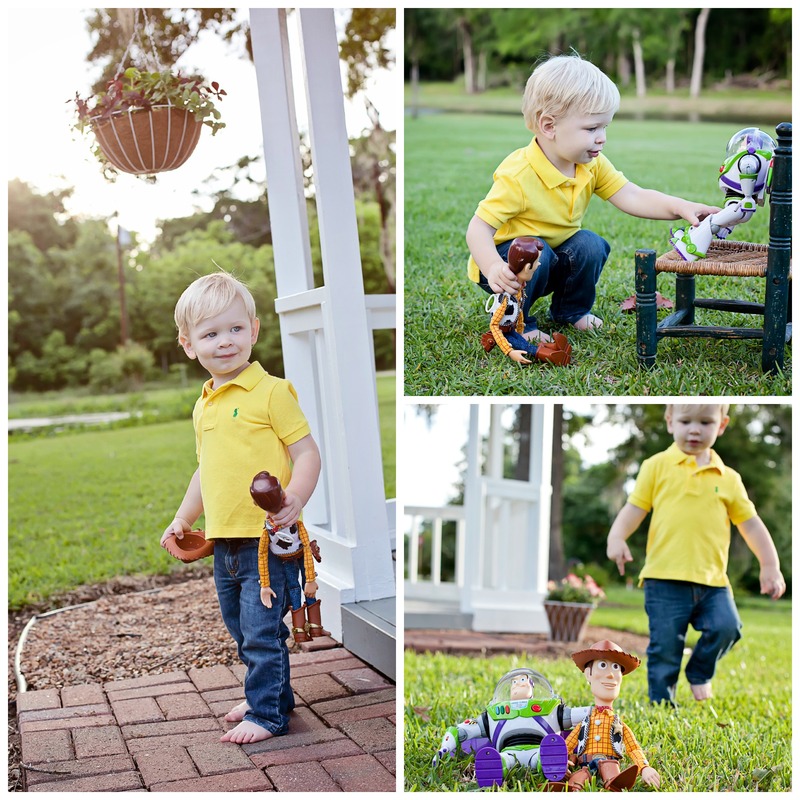 The first detail was to include Woody and Buzz in Rowdy’s 2nd birthday photo shoot. Not only did it make for cute pictures, but it also kept him happy, which can be difficult to do during a child’s photo shoot. Amanda Reich Photography did a beautiful job on the pictures (above). Next, it was time to create birthday party invitations that included one of the pictures from our shoot. I got a great invite made by Party Bean on Etsy. She also makes these super cute thank you cards that can include 3 pictures from the birthday party. I love the tradition of sending thank you cards, and this made it convenient to send them electronically. I’d prefer to send them by mail, but since the invites were sent by mail and I was pretty pooped after being done with the party, I figured it was okay to send digital copies of the thank you notes. Everyone seemed to really like them. I also ordered a t-shirt for Rowdy to wear at his party, just like I did last year. I found this great Toy Story birthday shirt on Etsy – perfect. Etsy came in really handy during this party planning process. I also found these Toy Story signs that we displayed at the party. Rowdy’s birthday cake turned out to be beautiful and delicious, which doesn’t always happen, unfortunately. But Super Mom’s Secrets did an incredible job creating the exact Toy Story cake that I envisioned. Our party favor bags were Toy Story favor bags that I found at Party City. In them I stuffed Annie’s Organic Gummie Bunnies,Toy Story Pez dispensers, suckers, Smarties, bubbles and Toy Story stickers. The park that we reserved for Rowdy’s party had a big pavilion, a playground, plenty of room for the Toy Story moonwalk and a splash pad that the kids LOVED. And I can’t forget to mention the photo backdrop that my husband created. Thank goodness he’s artistic, because I’m surely not. Rowdy’s 2nd birthday was such a beautiful (and busy) day for our family. We were fortunate enough to wake up in our home together feeling happy and healthy. I made birthday pancakes for my little bud and my husband that morning to make sure we started our day off on a sweet note. I think that a birthday breakfast tradition for the kiddos is a really cool idea. One that I intend to follow through with for forever. Rowdy’s party was in the evening, so we had all day to prepare, which was nice. Lots of friends and family showed up to celebrate the birthday boy and I’m sure he had a ball. 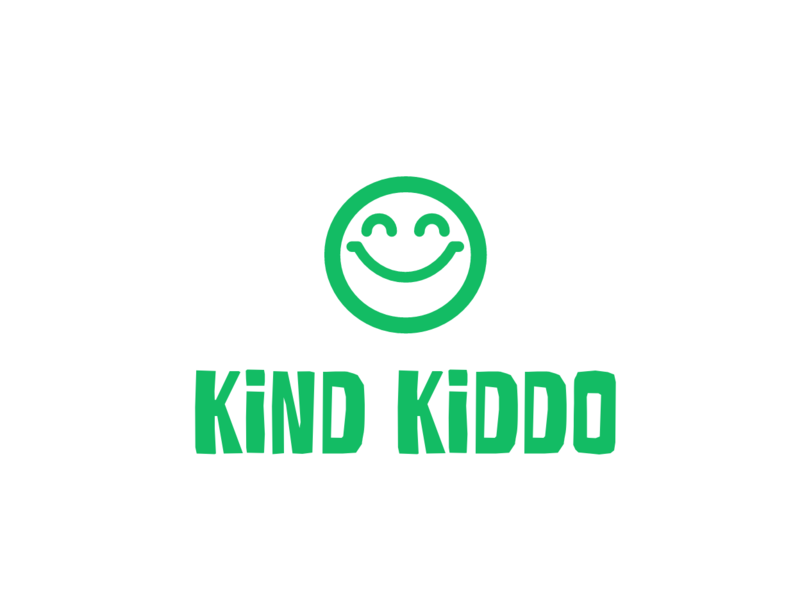 After it was all said and done, our kiddo seemed, happy, satisfied and TIRED. Happy Birthday to our little bud. Thank you for giving us the best 2 years any parents could ask for.